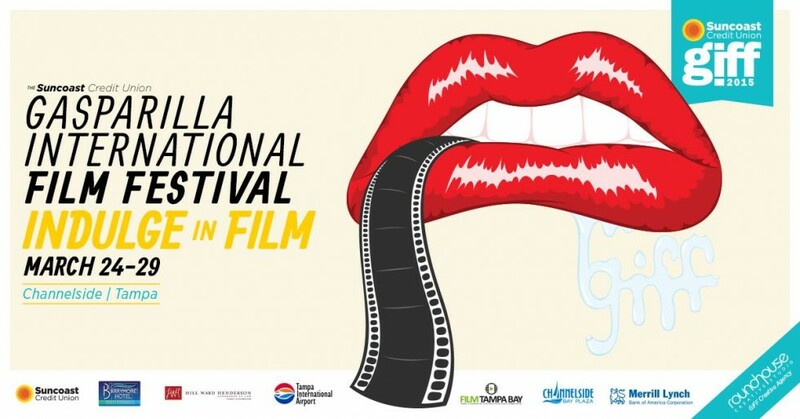 The Gasparilla International Film Festival is here! (Ticket Giveaway) | Christie O.
I am not sure if you know this about me but I love movies! And given the chance to work with the Gasparilla International Film Festival, oh yes, I jumped at it of course. GIFF 2015 is in its ninth year here in Tampa Bay and opening night is tomorrow! It runs Tuesday March 24-Sunday March 29. I’m most excited about because Sean Astin is in town for his movie, The Surface. (trailer below), I know this because I’ve been watching the Tweeter and I see that @seanastin is in town. “Mitch,” (Sean Astin) is suicidal. He goes on his boat, finds a plane crash survivor in the ocean, and they try to save each other. Meantime, I’ve watched every Sean Astin movie there is. Some things to note, Manny (Rico Rodriguez) from Modern Family stars in the short “Guests” by Mark Columbus. And the last film by Michael Clarke Duncan, The Challenger, is making its world premiere at the festival. There are also panels throughout the festival, documentaries, parties every night, and there are free family movies on Sunday. Check out the whole GIFF 2015 schedule. I am giving away two tickets to one lucky winner. Check it out. They’re good to any movie, all you have to do to enter is leave me a comment. I will choose the winner at random and I have to do this quickly so you can actually watch the movies! I’ll close the entries at 11:59 p.m. ET Tuesday March 24 and announce the winner first thing Wednesday morning so you don’t have to miss a thing! Make sure to follow me over at @christieo as I head out to the film festival & if you do, be sure to connect with me! Be sure to also “like” GIFF 2015 on Facebook for updates and GIFF 2015 on Twitter at @gasparillafilm.